Seeking to build the reign of God by sharing our faith in Jesus Christ. 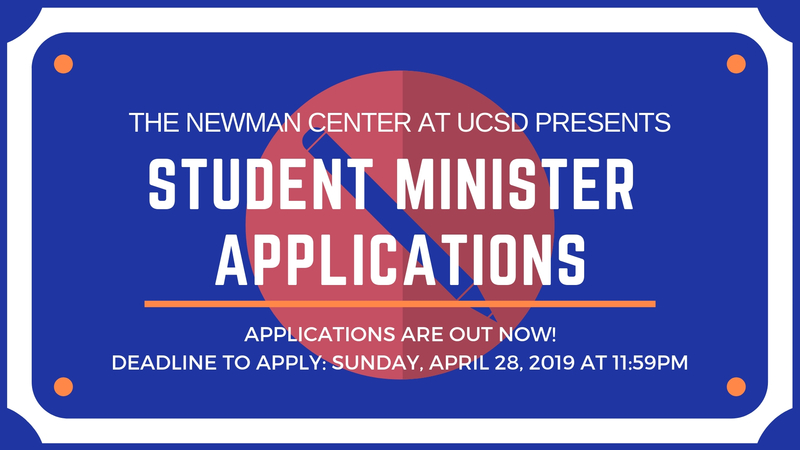 The Newman Center Catholic Community at UCSD is a Catholic Church in La Jolla that serves undergraduate and graduate students, faculty/staff, and alumni of the University of California, San Diego, as well as, others who value and support our Mission. We are located near the UCSD campus at 4321 Eastgate Mall, San Diego, CA 92121. Join us, all are welcome! 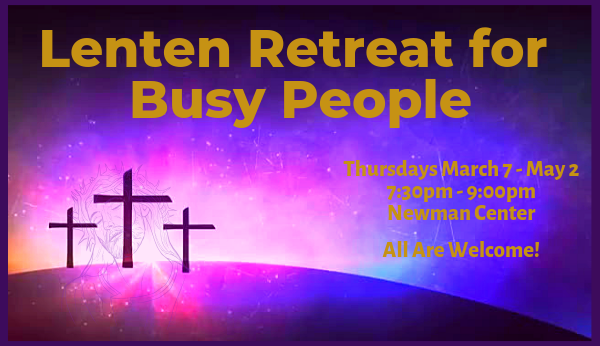 Young adults (ages 21-35), generally already graduated, and graduate students are invited to attend a faith sharing and social gathering on Thursday at 7:30pm at the Newman Center. 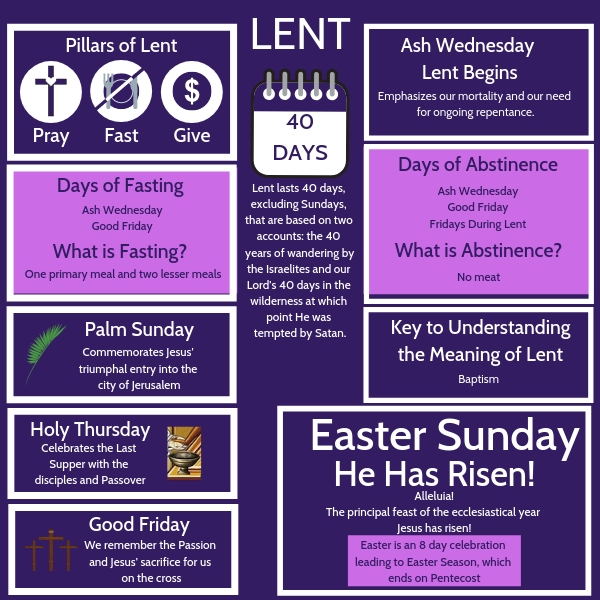 Find all past homilies here. 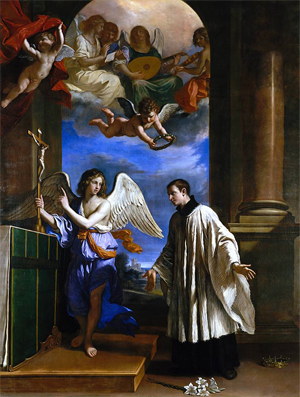 “March 9 marks the 450th anniversary of the birth of St. Aloysius Gonzaga, a Jesuit who gave up a privileged life to enter the Society of Jesus and died young — at age 23 — from the plague, which he contracted during his selfless care for the sick. [St. Aloysius Gonzaga is the patron saint of students and of those with AIDS]… the Holy See has announced the celebration of a Jubilee Year of St. Aloysius from March 9, 2018, to March 9, 2019. The jubilee is fitting as the church focuses its attention on young people with the October Synod of Bishops in Rome on “Young People, Faith and Vocational Discernment” and the January 2019 World Youth Day in Panama.” Read full article. Read Father Arturo Sosa’s, SJ, Superior General of the Society of Jesus, letter announcing the Jubilee.